This superb putter grip benefits from a larger tour proven shape that has been engineered with innovative SNSR materials offering golfers incredible Tour-level feel and feedback. 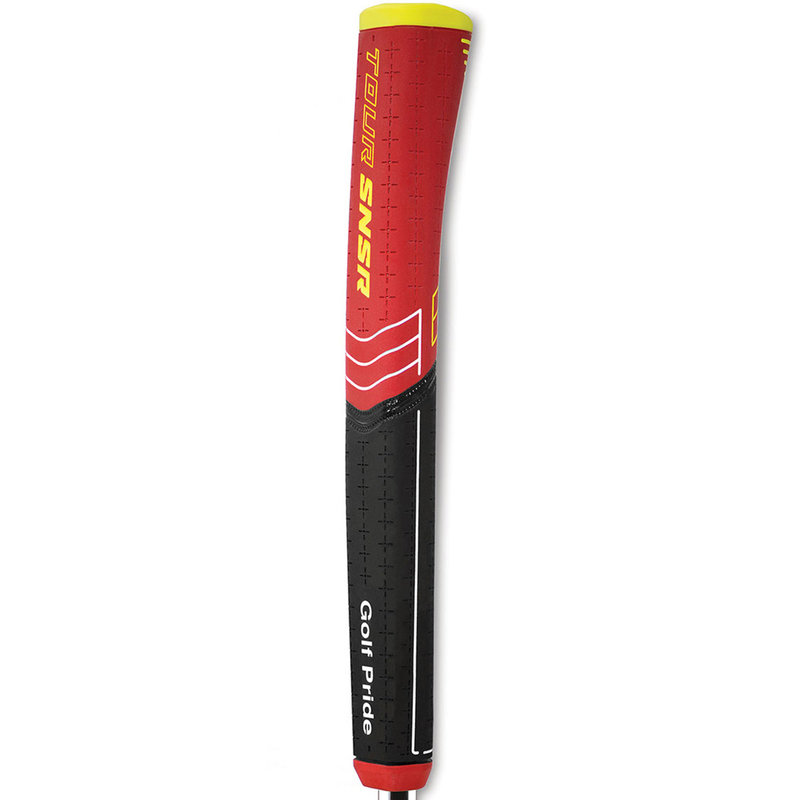 This grip has been made out of a soft-tuned rubber formulation that gives this grip unbelievable feel, and helps encourage a lighter grip pressure that golfers seek in creating a smooth stroke. The SNSR compound helps golfers improve distance control with Tour-level feedback. This model has a pistol control with a larger geometry in upper hand helps lock-in grip for repeatable putting motion. The Tour preferred traction has been created from an exclusive SNSR compound and textured design to enhance heightened feel and moisture control. The soft tuned rubber is 40% softer than any Golf pride putter grip, promoting a lighter grip pressure for more consistent strokes. The wide paddle front provides a proper thumb placement and face alignment for better results. 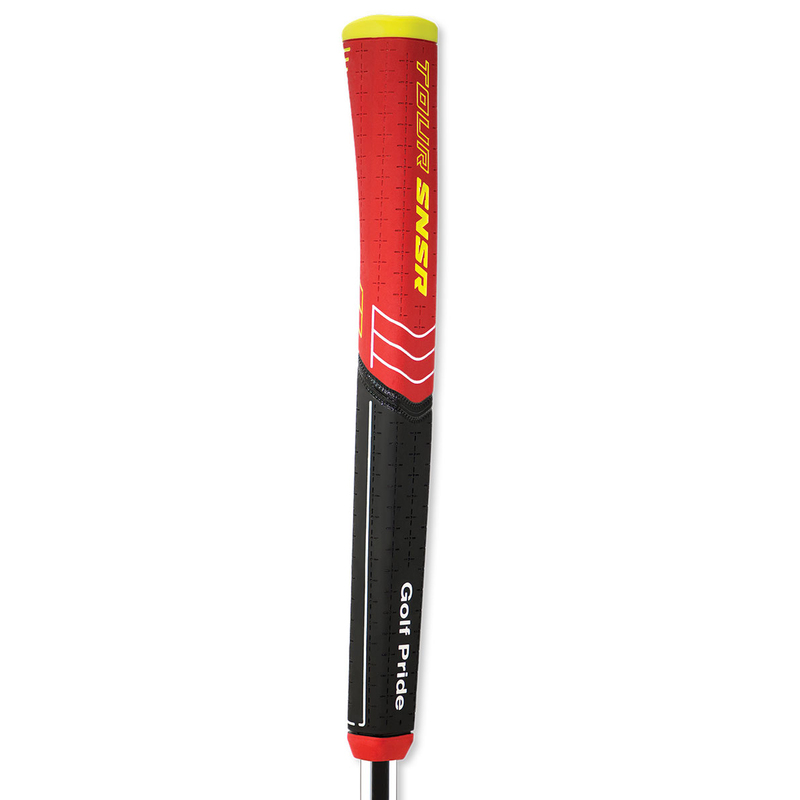 Lastly, the tapered profile provides a traditional, sculpted grip shape that decreases in size from the top down.